Buy PES 2011 For Under £18 - TODAY ONLY! Play have announced a Christmas Deal of The Day, that will please many people around the world. 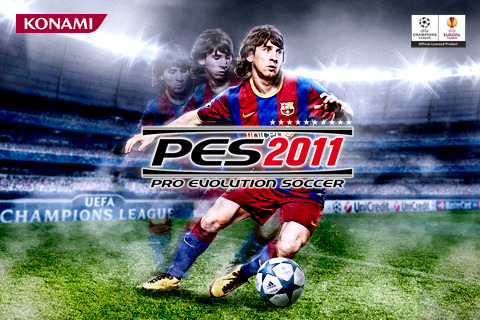 You can pick up PES for only £17.99 - FOR TODAY ONLY! So be quick, and spread the word!